When it comes to reversing the signs of ageing, dermal fillers can are a great choice. Apart from helping eliminate the appearance of wrinkles, fillers can also plump up the lips and treat facial volume loss. The sad part is there are still lots of misconceptions and misunderstandings about these injectable treatments. 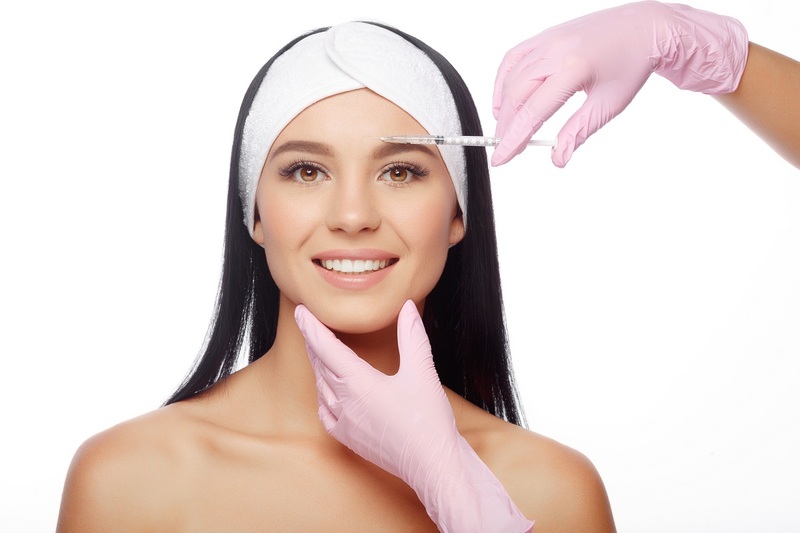 While fillers and Botox are both anti-ageing injectable treatments, they are different. Dermal fillers are used to fill in lines, sunken cheeks, and nasolabial folds. They can also enhance the lips, and even remove dark circles and eye bags. Botox, on the other hand, smooths out wrinkles by relaxing the muscles responsible for creating lines due to contractions or facial expressions. This makes it a great choice for lines in the forehead, as well as those in the corners of the eyes and between the brows. Different types of fillers can provide different results like temporary and permanent. Temporary fillers like Juvederm are one of the popular options and can be used to improve fine lines, eye bags, and nasolabial folds, and restore facial contours. These are more recommended than permanent fillers, as they can be altered to suit eventual skin, bone, and facial changes that may occur over time. When administered by a skilled and experienced aesthetic doctor, dermal fillers can give you a rejuvenated appearance with natural-looking results. If you fail to do so, however, you may not be completely satisfied with the results. Fortunately, dermal fillers can be reversed or removed through the use of an enzyme called hyaluronidase. This dissolves the filler (and absorbed by the skin) and can be used to correct different issues including overfilling, infection, prolonged swelling, and other undesirable results. Dermal fillers can do a lot of wonders in giving you a refreshed and a younger-looking appearance. Be sure to consult an experienced aesthetic doctor to find out more about them and get natural-looking results.